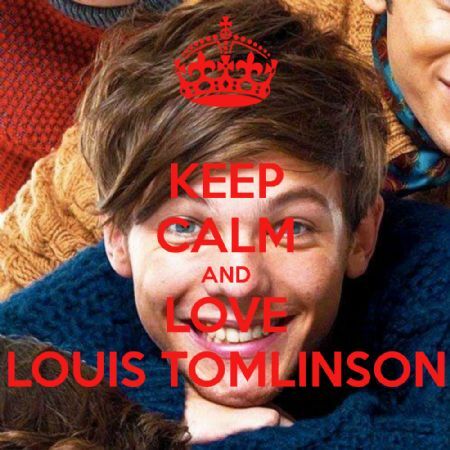 Louis William Tomlinson is a member of One Direction, the most famous band on Earth! 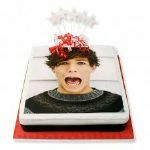 Louis Tomlinson was born on 24th December 1991, in Doncaster, England. He´s a capricorn. His parents are Johannah and Troy Austin, but they are divorced. His stepfather is Mark Tomlinson. He has got five stepsisters and a stepbrother. When he was younger, Louis was an actor, he played with small roles and he loved playing football. In 2010, he made an audition for the television talent contest « The X Factor ». When he lost, Louis joined One Direction with the other boys Harry Styles, Liam Payne, Niall Horan and Zayn Malik. They didn’t win the contest, they were third . Later, they signed a contract with Syco Records of Simon Cowell, their ex-mentor. Now, they are still the best boys’ band in the world, with devoted fans all over the world. He´s very happy in One Direction, but he said that if he had not entered the band, he would be a footballer. He´s very good at it. Recently, he broke up with Eleanor, his ex-girlfriend.